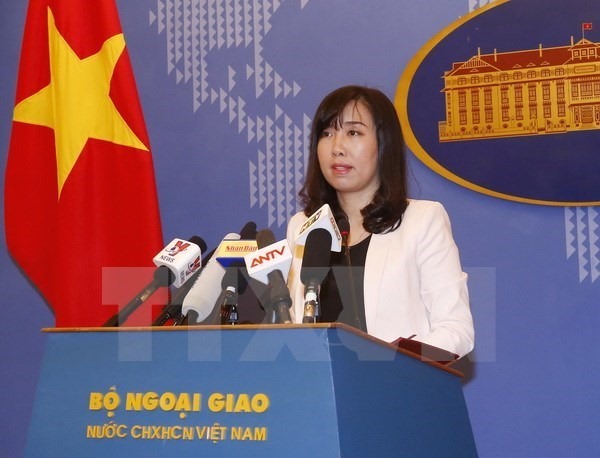 HÀ NỘI – Việt Nam will work with the member states of the Trans-Pacific Partnership (TPP) agreement to reach a consensus on future orientations for the deal, Foreign Ministry’s spokesperson Lê Thị Thu Hằng told a regular press conference in Hà Nội on Thursday. “Việt Nam considers its entry to Trans-Pacific Partnership (TPP) and free trade agreements as one of the steps to execute the policy of active and proactive integration into the extensive world economy,” she said. The country sees fine-tuning the legal system and market economy institutions as laying a new momentum for development and contributing to regional economic integration and connectivity, the diplomat noted. 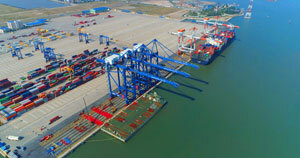 “Vietnam continues renovation and step up preparations to ensure effective delivery of commitments to the free trade agreements that Việt Nam did join and will join,” Hằng added. On May 2, negotiators from 11 member countries of the Trans-Pacific Partnership (TPP) Agreement gathered for a meeting in Toronto, Canada to explore the possibility of putting the trade pact into force without the US. 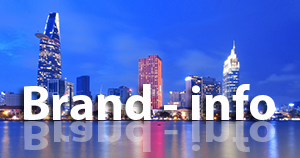 TPP was signed in February in 2016 by Australia, Brunei, Canada, Chile, Japan, Malaysia, Mexico, New Zealand, Peru, Singapore, the US and Việt Nam, covering around 40 per cent of the global economy.